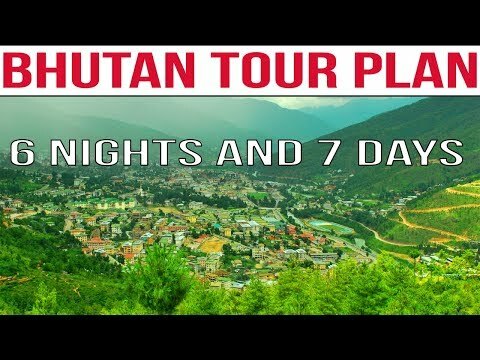 Take a look at Bhutan travel guide and read what other travelers wrote about main destinations, culture, entertainment and general information. If you have been in Bhutan, tell us what you liked best, so other tourist will have the chance to enjoy Bhutan's beauties and spend pleasant and relaxing holidays in Bhutan. Bhuta Footprints Travel: Specialized historic highlights with well-organized transportations, accommodations, and impressive treks in the tranquil Himalayas, in a professional and dependable manner. 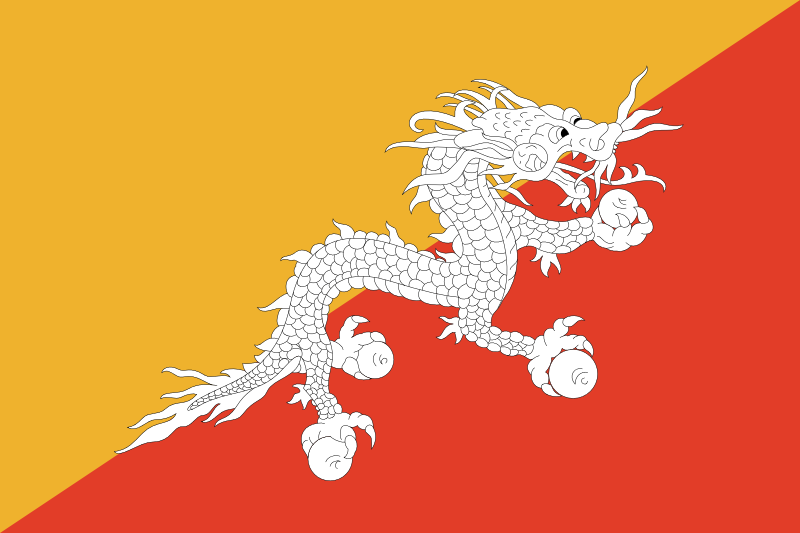 Afghanistan, Azerbaijan, Bangladesh, Brunei Darussalam, Cambodia, China, Georgia, India, Indonesia, Japan, Kazakhstan, Kyrgyzstan, Laos, Macau, Malaysia, Maldives, Mongolia, Myanmar, Nepal, North Korea, Pakistan, Philippines, Singapore, South Korea, Sri Lanka, Taiwan, Tajikistan, Thailand, Tibet, Turkmenistan, Uzbekistan, Vietnam.